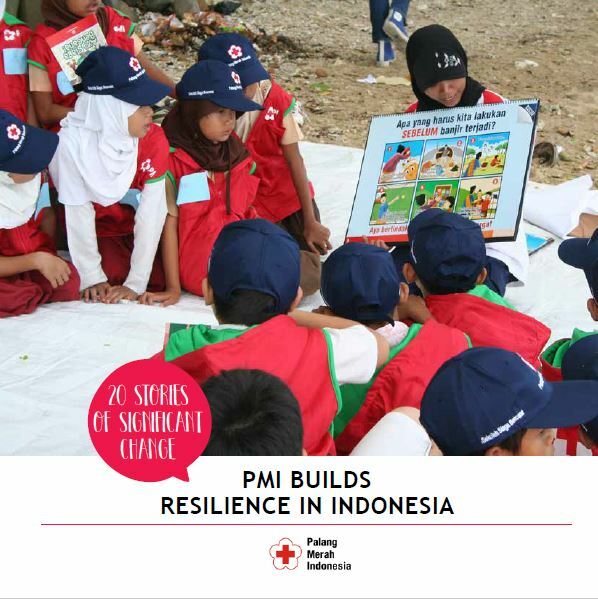 As the largest humanitarian organization in Indonesia, the Indonesian Red Cross (Palang Merah Indonesia/PMI) has been a partner of the government for 70 years. It continues to maintain its neutrality, work to provide humanitarian services in 34 provinces through various programs, such as blood donating, health services, disaster response and character education. As outlined in our policy points, strategic plans and the PMI operational plan 2014-2019, the PMI upholds the mission of becoming the premier humanitarian organization that provides quality services to the public based on the Fundamental Principles of the International Red Cross and Red Crescent Movement. 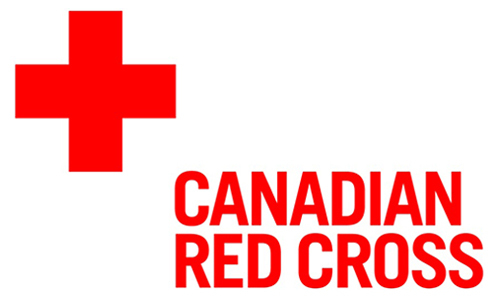 It also strives to improve the independence of the Red Cross organization through strategic and sustainable partnerships with the government, the private sector, movement partners, communities and other stakeholders at all levels, as well as improving the Red Cross organization’s reputation at the national and international levels. This document is a compilation of stories on the initiatives and innovation of PMI’s programs and services, which are based on this mission. The services provided were aimed at providing benefits and changes for a better life and environment of the communities in which PMI works. 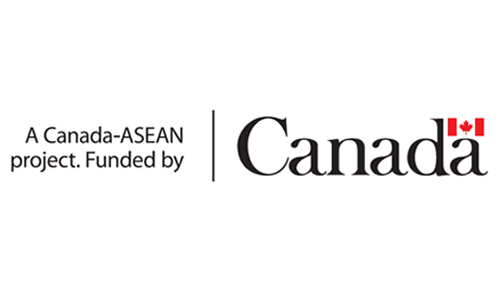 Click here to download the Bahasa Indonesia version.